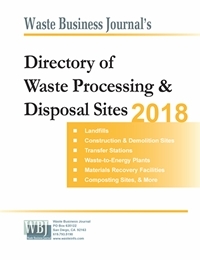 The Waste Market Overview examines the industry top to bottom covering waste generation, collection, processing, recovery and disposal by revenue and volume. The report details the relationship of past and future pricing to capacity and demand for disposal, and shows the increasing role of the private sector. 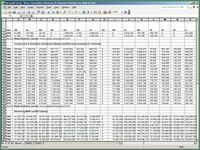 Waste equipment and the emerging importance of e-waste, C&D recovery, food wastes, tires and medical wastes are examined. 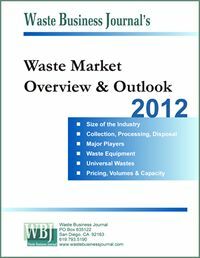 Stay on top of the latest trends driving the waste management industry with WBJ's monthly volume and pricing report.